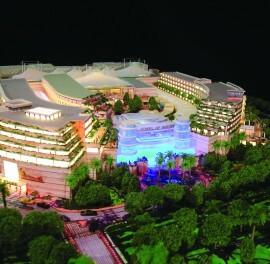 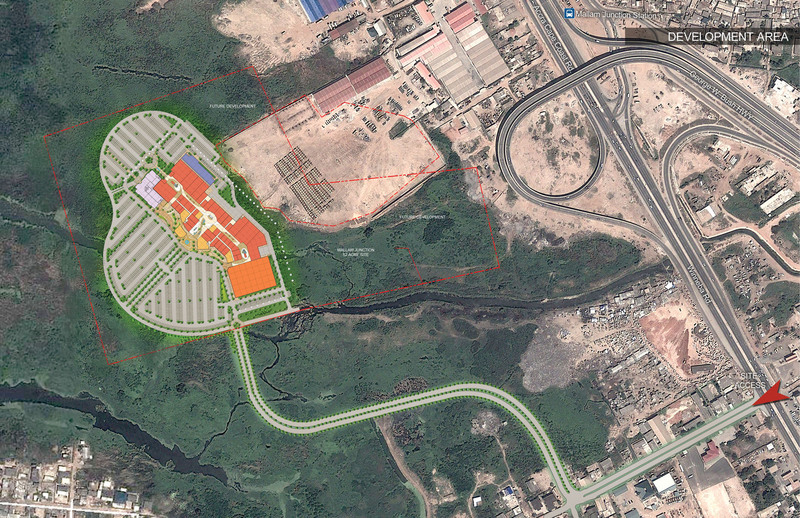 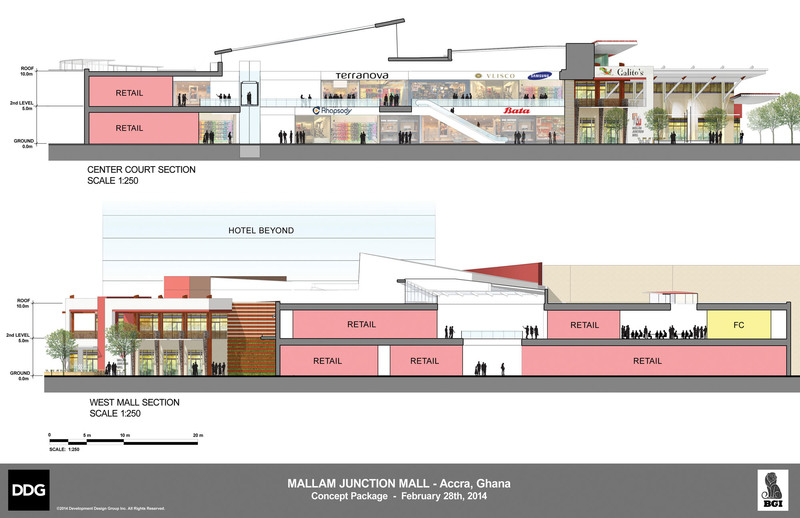 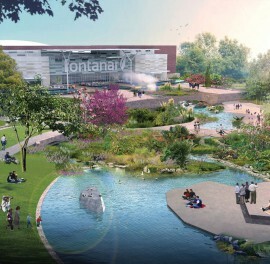 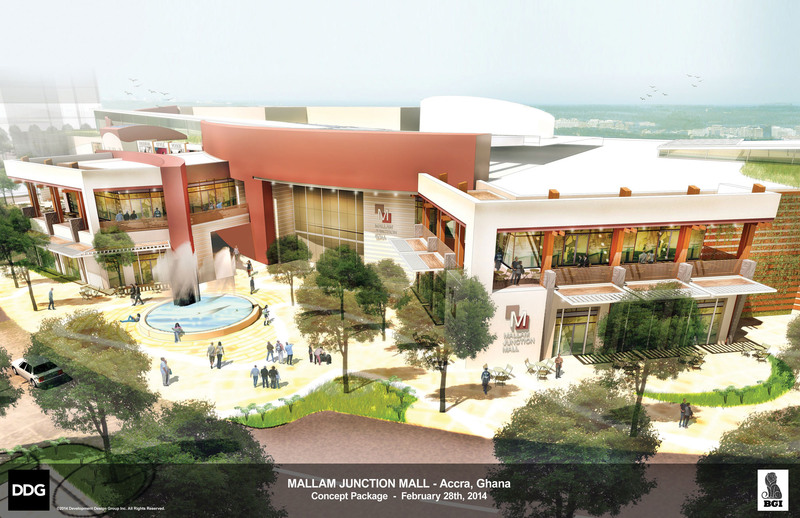 Mallam’s design team sought to create an indoor-to-outdoor “resort” ambiance rather than a typical mall atmosphere. 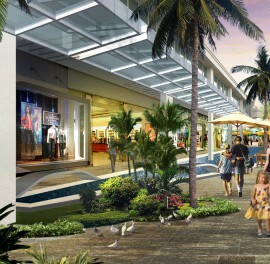 The strategies employed took advantage of natural light, with cantilevered skylights directing abundant sunlight to the mall’s lower levels and pedestrian thoroughfares, as well as to its business frontage, which directly opens to lush outdoor plazas. 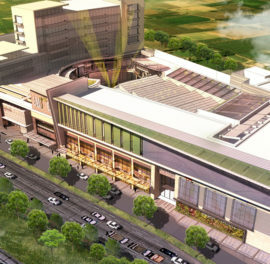 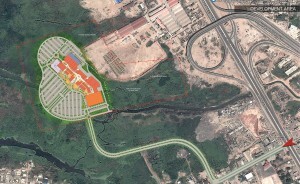 Phase I features shopping and dining with cinema and supermarket anchors – and, given Mallam’s location adjoining a nature preserve, we designed Phase II expansion plans with hotel and convention facilities, office towers, and both high-rise and low-rise residential components.